What could be simpler than a balloon? It needs no engine or fuel, and the risk of a failure is minimal. Its structure consists of nothing more than some gas inside a plastic bag. It relies exclusively on natural forces: buoyancy for lift, winds for direction and gravity to descend. The hot-air balloon or Montgolfiere balloon invented in the 18th century by the Montgolfier brothers is the ancestor of today’s lighter-than-air craft. The only difference is that modern balloons no longer need a pilot aboard to steer them and stabilize their altitude. 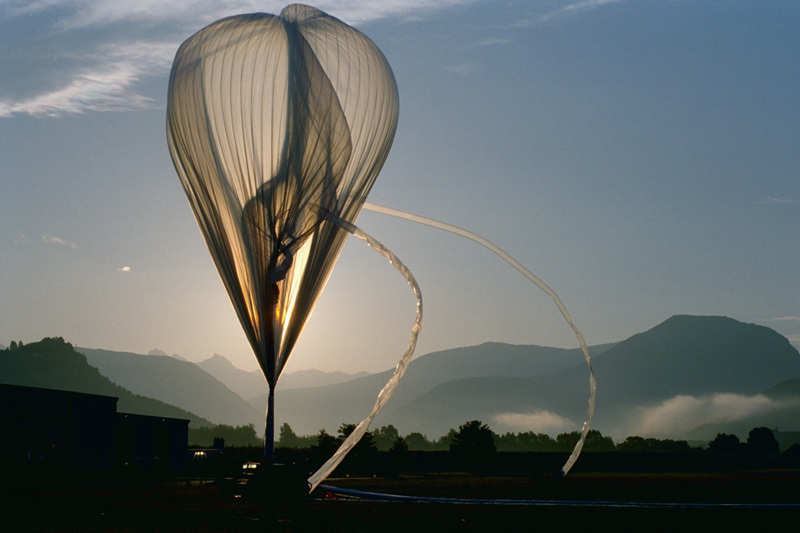 Today, balloons are a unique tool for scientific research. 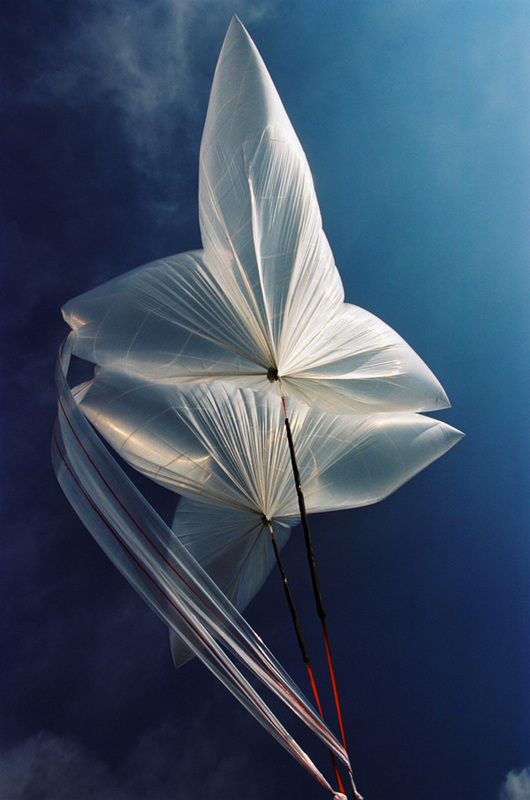 Only balloons can stay aloft long enough in the stratosphere, a region of the atmosphere too low for orbiting satellites, and traversed too quickly by sounding rockets to obtain meaningful data. So, how and why do balloons fly? What kinds of balloons are used for science? Here’s a surprising fact: some balloons are bigger than a football field and able to lift payloads of 2 tonnes to altitudes of 40 km. Let’s take a tour through the world of lighter-than-air craft.